Mix your own pigments in a handmade solid glass muller that's a beautiful addition to any artist's tool collection. 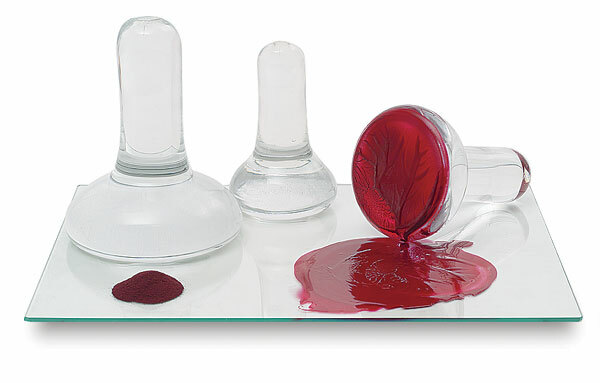 The clear glass enables you to view your pigment as it is being mixed for finer color control. The base is ground completely flat. ™ Art Boards is a trademark.